Olivia is a lawyer working in the litigation department at Dawes & Vary Riordan. Olivia has worked in a range of civil and commercial litigation matters, including agricultural disputes, estate disputes and debt recovery in the Magistrates', County and Supreme Courts. 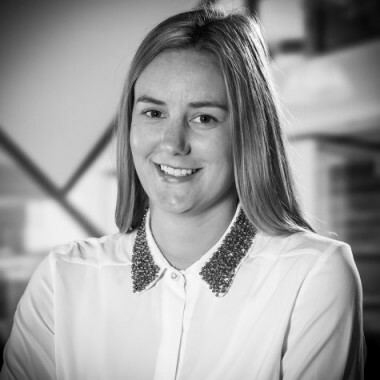 Prior to commencing at Dawes & Vary Riordan, Olivia gained experience working in a Commercial Disputes & Insolvency team at a large commercial firm in Melbourne. Olivia grew up on a cropping farm in between Rushworth and Colbinabbin and enjoys her return to the region since completing her studies in Melbourne.